Marie Skłodowska-Curie Actions Frequently Asked Questions: What are the success rates of the Initial Training Networks? What are the success rates of the Initial Training Networks? 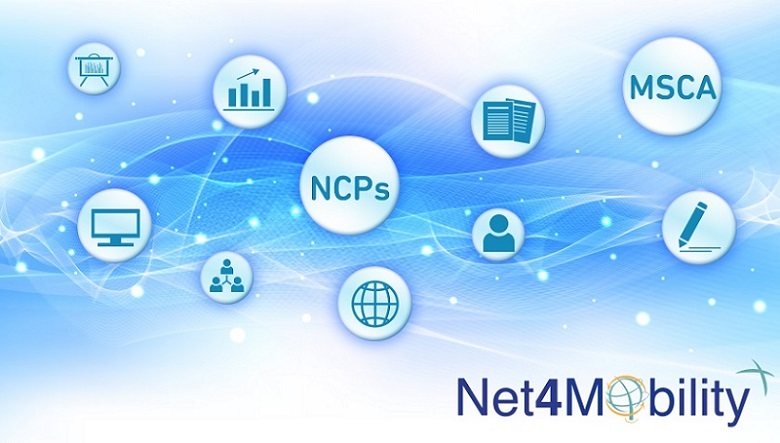 Net4MobilityPlus is the Horizon 2020 National Contact Points project with the aim of creating different tools for the support of the Marie Sklodowska-Curie Actions(MSCA).